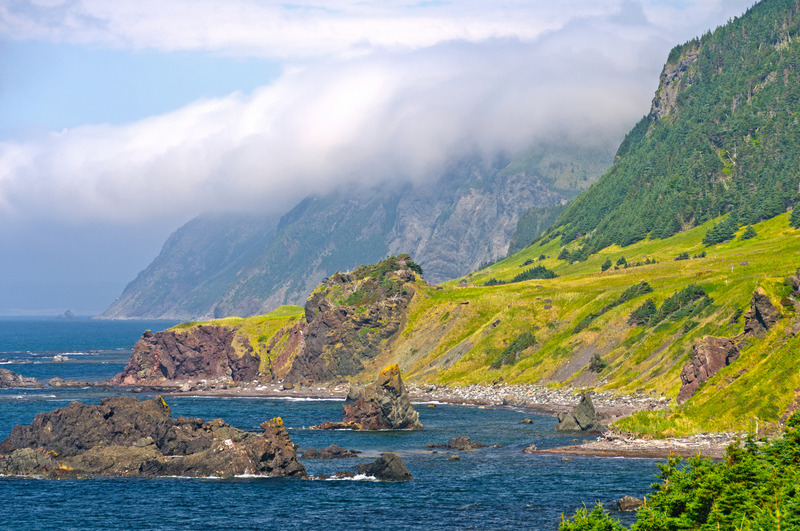 The Newfoundland and Labrador Provincial Nominee Program (NLPNP) is an immigration program that is administered by the province of Newfoundland and Labrador. 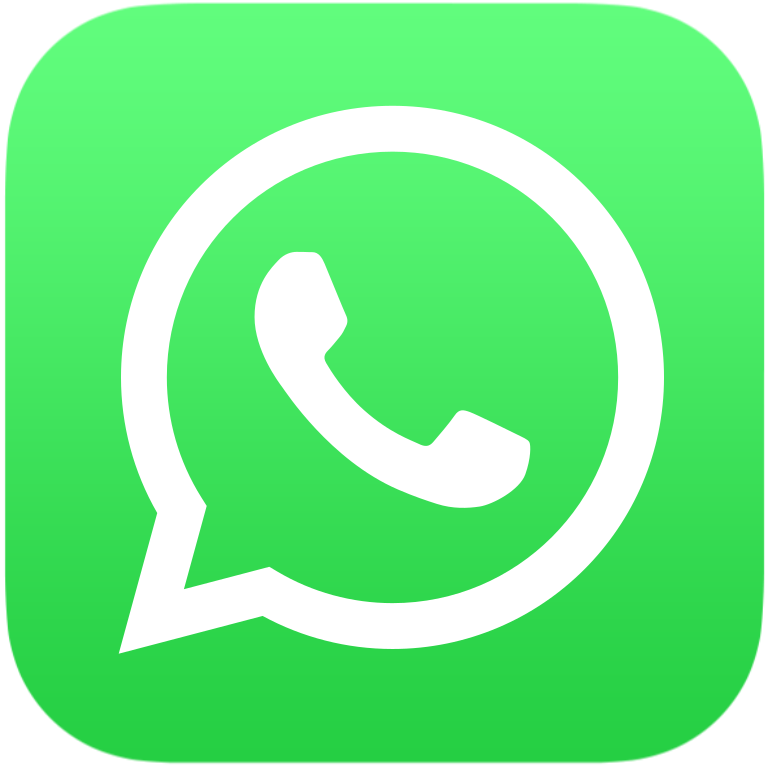 It operates under an agreement with the federal Department of Citizenship and Immigration Canada. It allows Newfoundland and Labrador to nominate applicants who qualify under provincially established criteria for Permanent Resident Status. NBPNP Skilled Worker category is for individuals who have a guaranteed offer of employment from a Newfoundland and Labrador employer, or are already working in the province on a valid Work Permit. Furthermore this category exists to nominate individuals who have specialized skills that are deemed as having a critical impact on the operations of an employer in Newfoundland and Labrador. Have sufficient English or French language capability to perform the employment duties. NLPNP International Graduate category is for international students who have graduated from a recognized post-secondary educational institution in Canada and who have a Post-Graduate Work Permit and a job or job offer from a Newfoundland and Labrador employer. This category targets international graduates who have established strong ties to Newfoundland and Labrador and intend to live, work, and become economically established in this province. 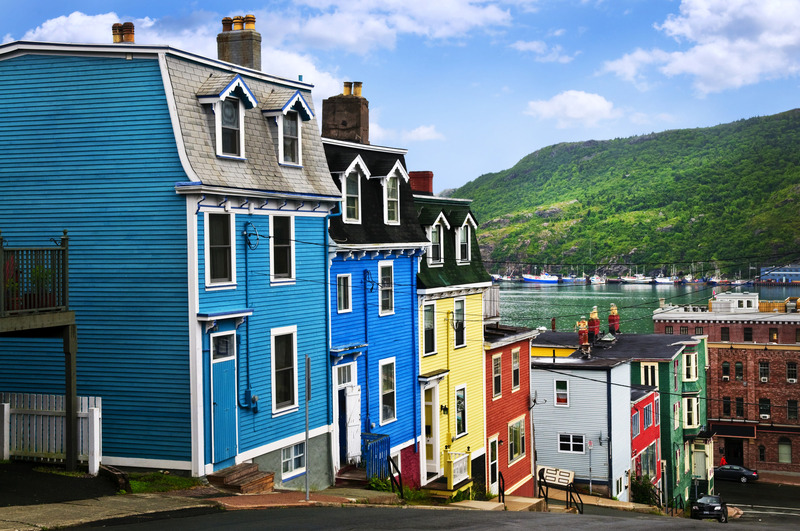 The Newfoundland and Labrador Provincial Nominee Program Express Entry Skilled Worker Category enables skilled immigrant workers to enter the province faster than ever before. The Federal Government will process the majority of complete Express Entry applications in six months or less. Newfoundland and Labrador has 550 Express Entry nominations annually available for skilled immigrants who are successful in obtaining employment in the province and who are accepted into the Federal Government Express Entry Pool.